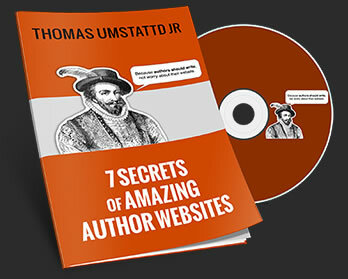 The #1 WordPress Bookstore Plugin just got even better. If you are not familiar with MyBookTable the above video should get you up to speed. In short, MyBookTable is the easiest way to add your book to your website and sell it through online retailers like Amazon and Barnes & Noble. What’s New in MyBookTable 3? MyBookTable book pages have been redesigned to be prettier, more mobile-friendly, and conversion-optimized. If you prefer the classic look, don’t worry– you will still have it as an option. MyBookTable is partnering with LinkGenius to add link localization to MyBookTable. This means readers in England will automatically be sent to Amazon.co.uk and Canadian readers can click the same button to go to Amazon.ca. With the Amazon Bulk Book Importer, you can now add books to MyBookTable with nothing more than an ISBN number. MyBookTable will then import the book cover and the blurb, and link a description from Amazon. This importer was previously only available for developers is now in the professional version of MyBookTable 3. The importer will be a huge timesaver, particularly for authors with lots of books in their backlist.